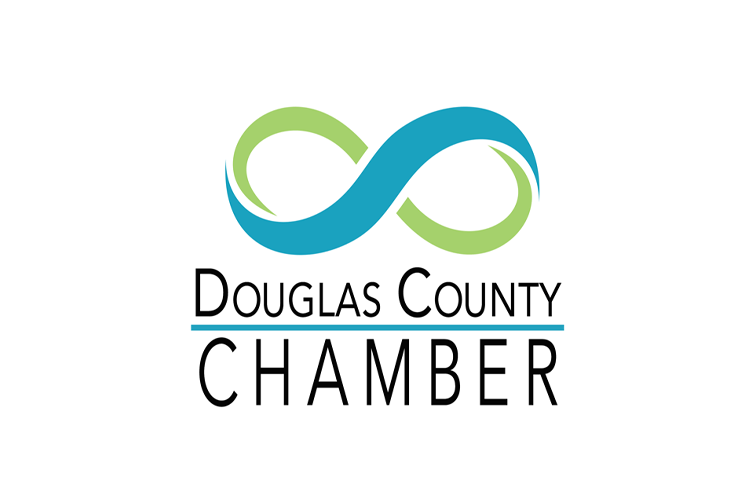 Douglas Chamber jump starts new calendar year - Hughes-Ray Company Inc.
As always, this year’s Douglas County Chamber Winter Ball was a don’t-miss event for members. Held Feb. 9, 2019, the Winter Ball celebrated the transition of leadership. 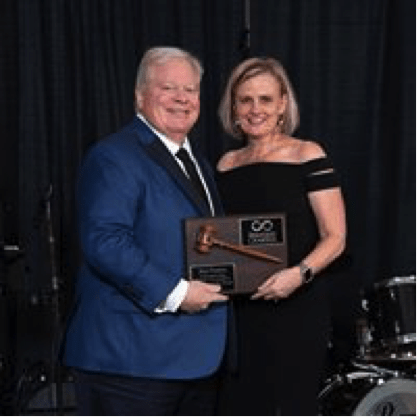 HRC’s Howard B. Ray (pictured above, left) took over the reins at the annual event from outgoing chairman Kara Pearson (pictured above, right) of GreyStone Power. Ray now serves as 2019’s chairman of the board.